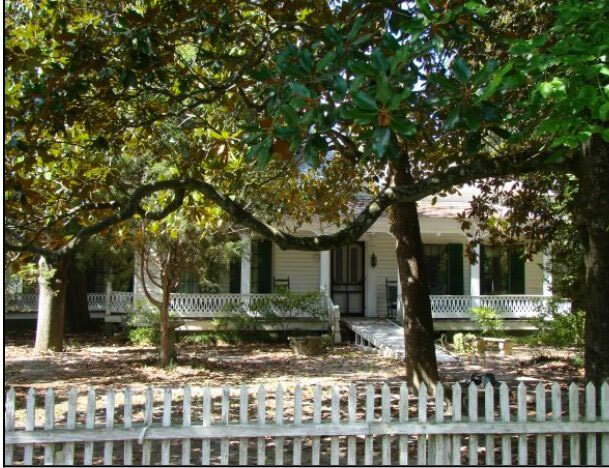 Twiggs County is home to "Magnolia Plantation", the home of Dudley Mays Hughes, four times a member of Congress from 1909 to 1917. Hughes was one of the builders and a president of the Macon, Dublin and Savannah Railroad. Throughout his career he was very active in promoting the agriculture and industry of Georgia. For more about Dudley Mays Hughes and his home, visit Waymarking.com and Wikipedia. 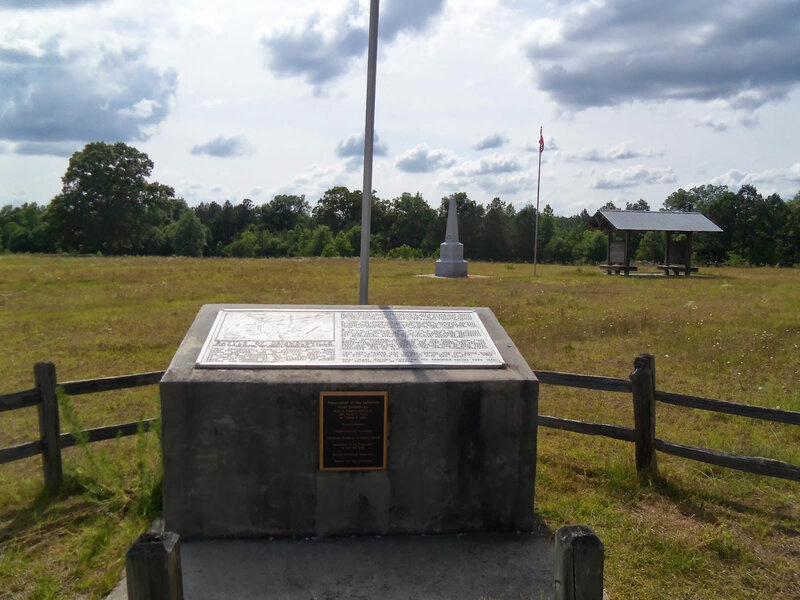 The Battle of Griswoldville happened on November 22, 1864 and was the only infantry battle opposing General William T. Sherman's March to the Sea from Atlanta to Savannah. The battlefield is located east of Griswoldville. There are signs to direct visitors from U.S. 80. For more about The Battle of Griswoldville and the battlefield, visit Wikipedia and the Georgia State Parks website. 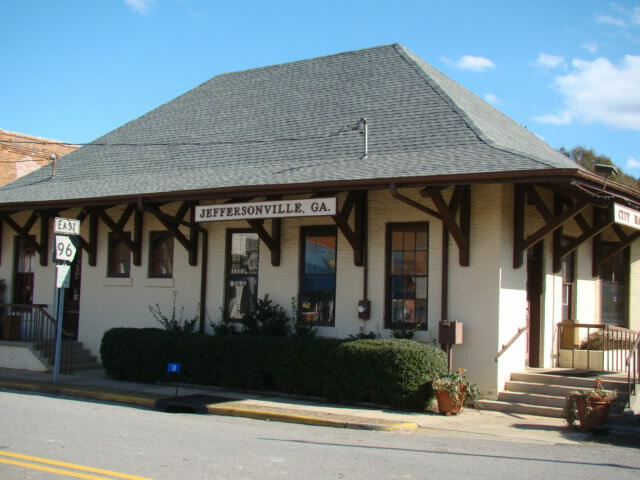 The former Macon, Dublin & Savannah Railroad depot at Jeffersonville is now the local city hall and police department. This railroad line is now operated by Georgia Central Railway. 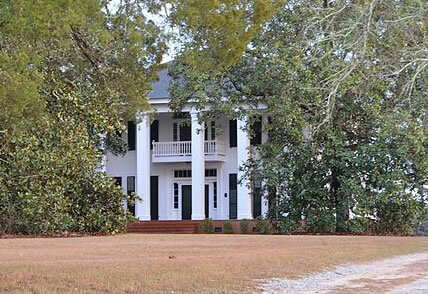 This Georgia Colonial Home (now known as Hollywood) was built in 1858 by John Chapman. It is located one mile northeast of Jeffersonville on Highway 96. This house was in the process of being built for 8 years. It consists of ten rooms with six square Grecian columns in front. Cabins were built behind the house for the house servants. Myrick's Mill was in operation at the same building for at least 150 years, and was visited by General Marquis de LaFayette in 1825. Although the old mill no longer stands, some of the large timbers from its foundation are still visible at the mill pond. 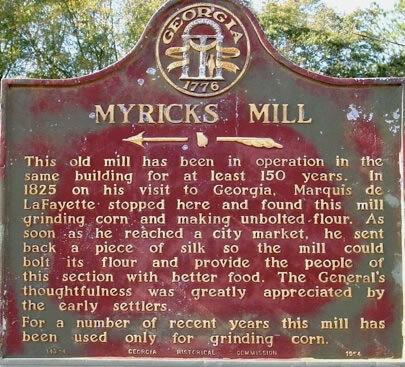 For more info on Myrick's Mill, visit www.myricksmill.com and HMdb.org, The Historical Marker Database. 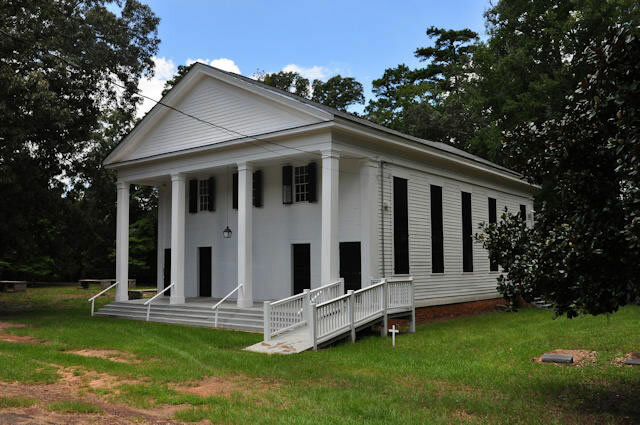 One of the first churches established in Georgia, Richland Baptist Church was constituted Oct 5, 1811. While the doors of the church closed for regular services in 1911, the Old Richland Church building is still used for three events each year: Family and Friends Day in April, Homecoming on the first Sunday in October and a special Christmas celebration the first Sunday in December. The church and cemetery are located off Hwy 96 on Old Richland Road. The present county seat and courthouse is in Jeffersonville. The 100-year-old courthouse built in 1902-03, in Romanesque Revival style architecture, recently underwent major renovation and substantial expansion. 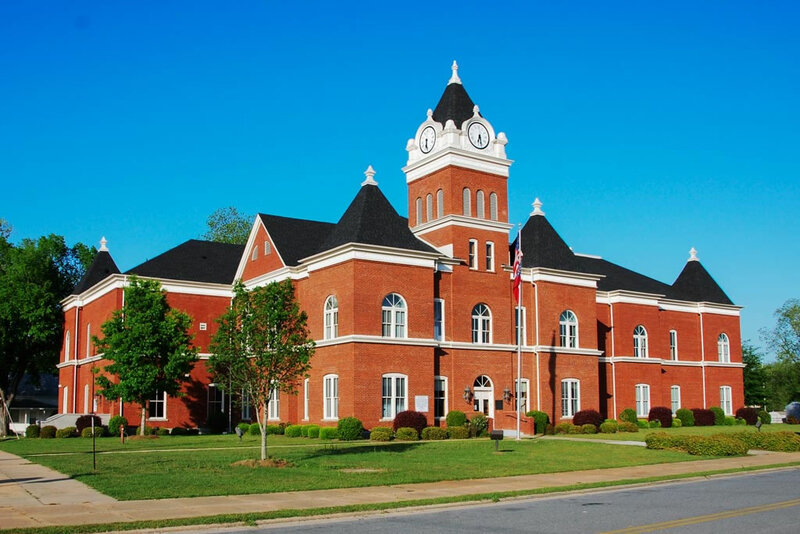 For more education and historical info about the Courthouse, visit GeorgiaInfo.